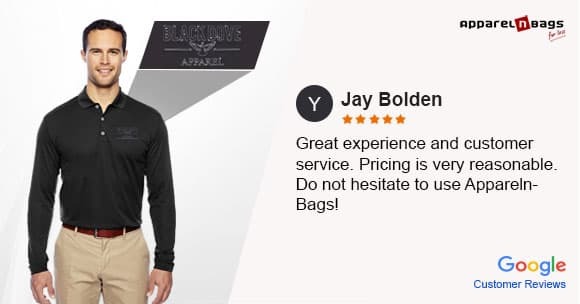 Buy Logo Embroidered Polo Shirts, Dress Shirts and Caps California. 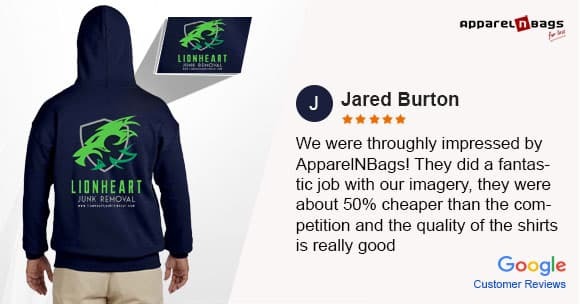 At ApparelnBags.com, we are providing a one of a kind logo embroidery services in California over a vast range of branded clothes and accessories. 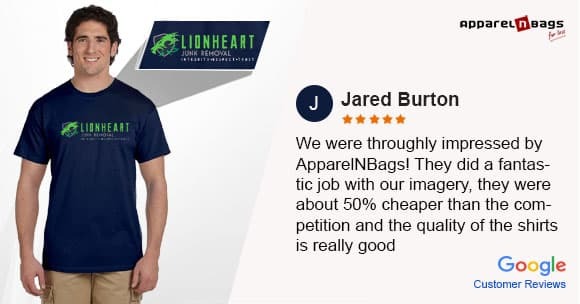 We understand that a logo represents an identity of your business or team, which is why we are careful to ensure that your logo is embroidered through the top quality process. 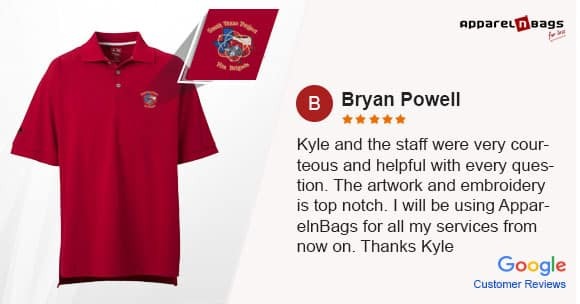 At Apparelnbags.com we offer custom logo embroidery service for small businesses, schools, and organizations in California. 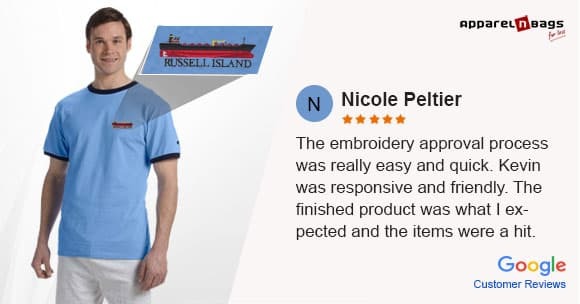 With highly experienced embroidery team we also have multi-head computerized embroidery machines that can handle any size order, small or large scale. We ensure to utilize top quality and the finest embroidery threads for embroidering your text, image, logo, and anything you desire. 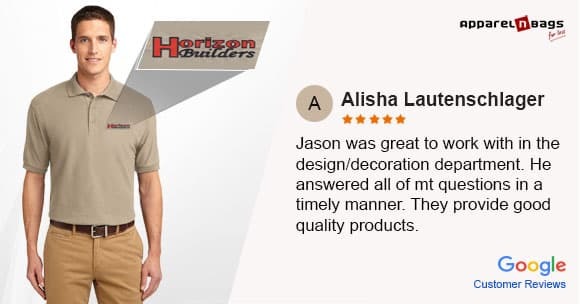 When you choose us, we assign a specialist on your embroidery project that will work closely with you in the entire phase of your order production. We make sure to deliver your order as per your needs at extremely competitive pricing and with mind-blowing offers. 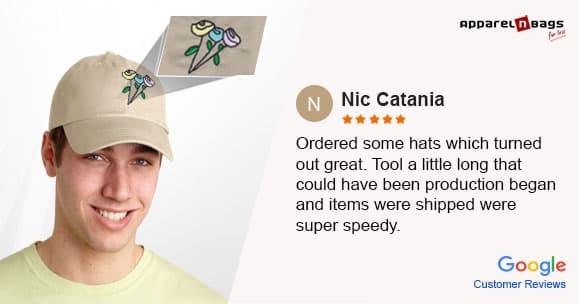 Choose embroidery specialist for your promotional apparel now and avail free delivery on all orders above $149. Some renowned brands like Adidas Golf, Columbia, Ogio, New Era, Nike Golf are available at ApparelnBags.com. Call us now for further details.